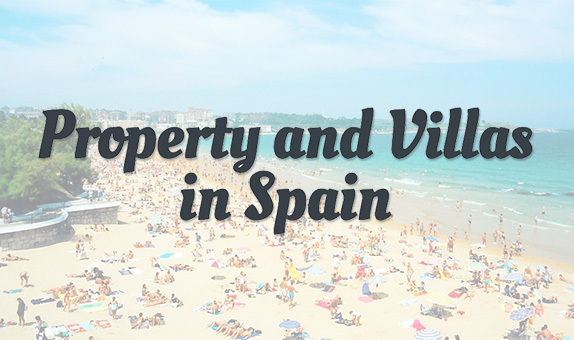 My name's Jan and this is my website all about Vera Playa in Spain. Register now for free to talk about General Vera Playa discussion and much more! Very much so. 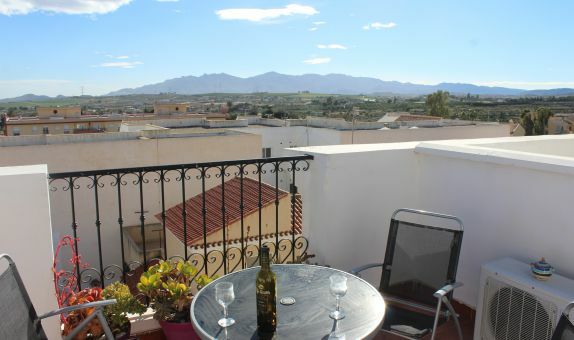 We live at Valle del Este, 7 or so minutes drive from Vera Playa .... we have a two bedroom duplex with a view of the Mediterranean for 360,00€ a month. We’ve just signed a contract for our second year in this place now. Thank you so much, so it was unfurnished? i stayed at the hotel here in the summer for a few days, so I know where it is. The weather probably was mid twenties on Christmas day. We sat out on our terrace til. 5 ish. If you can find a spot out of the wind and in the sun most days are pleasant enough to enjoy your outside space. The nights are cold though and most Spanish homes are not insulated so make sure you have some cosy slippers and warm things to wear in the evenings. Hope you manage to get here soon. Yep - I Second JAS. Christmas Day we went for a walk out near Cuevas de Almanzora; I was wearing a T shirt. New Years Day, I was sat on our Terrazzo shirtless and in shorts. Of course valle del este has service charges on top! Or are they included? Just read your reply. 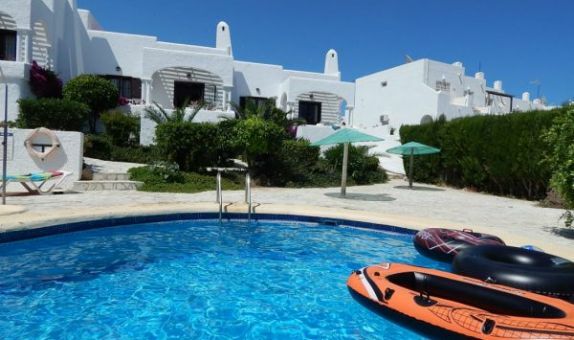 We are renting in Vera Playa from 1 November for 6 months. We have been asked if we would like to purchase logs for the property's woodburner. Can you advise if you think this should be something we would consider. Thank you too everyone who confirmed what id been told about last christmas. I just need a good agency where after a few months we can find the unfurnished place so we can bring our own furniture.any ideas most appreciated.